These functions make it easy to convert MySQL data to JSON e.g. 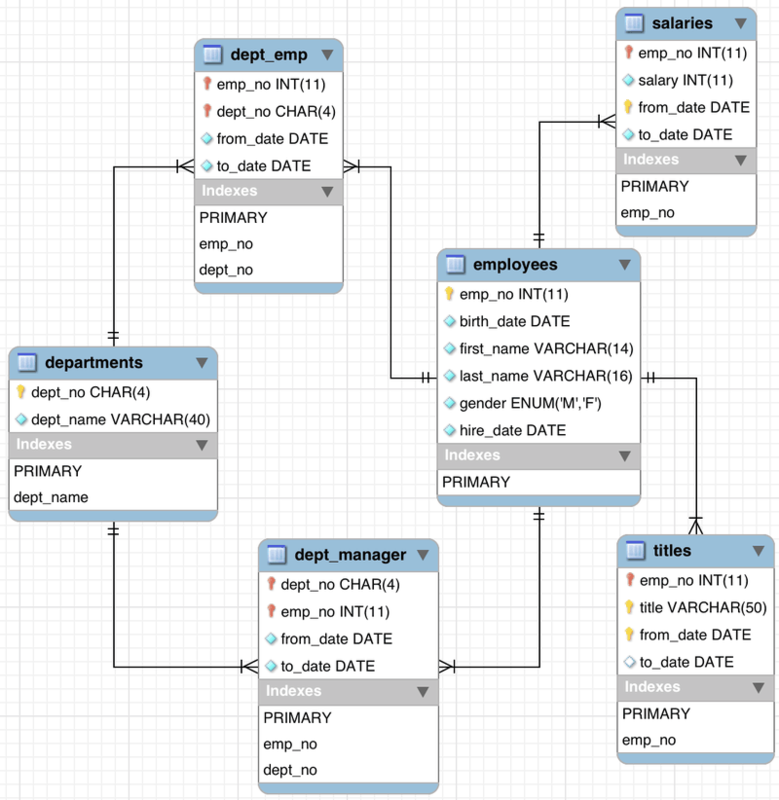 When mapping relations with collections, generally there is no one to one mapping, you would want to merge data from some MySQL tables into a single collection. Next, we dump the output to a file (the above query is slightly modified) e.g. To load the file employees.json into MongoDB, I use the mongoimport utility. It’s a multi-threaded tool that can load large files efficiently. We have successfully migrated some data from MySQL to MongoDB!